Sit in any classroom these days and you may hear a soft “whirrrr” in the background. The basic fidget spinner has three prongs centered around a circle with bearings in the middle. Take one prong, give it a spin, and watch as the triangle shape becomes a blur, sort of like a ceiling fan. 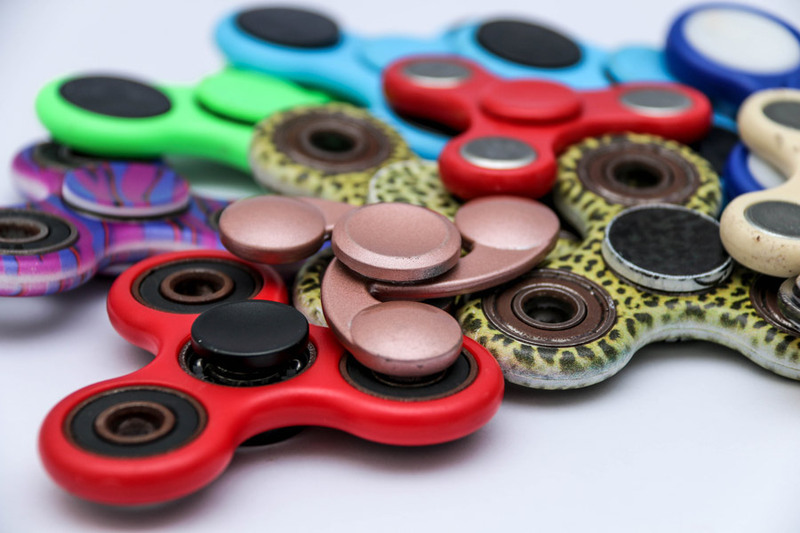 Fidget spinners have been marketed as a tool that helps people focus, especially in controlling such conditions as post-traumatic stress, anxiety, and ADHD. That last condition is why many teachers find these products in their classroom. But do they help? There seems to be different opinions on the subject. 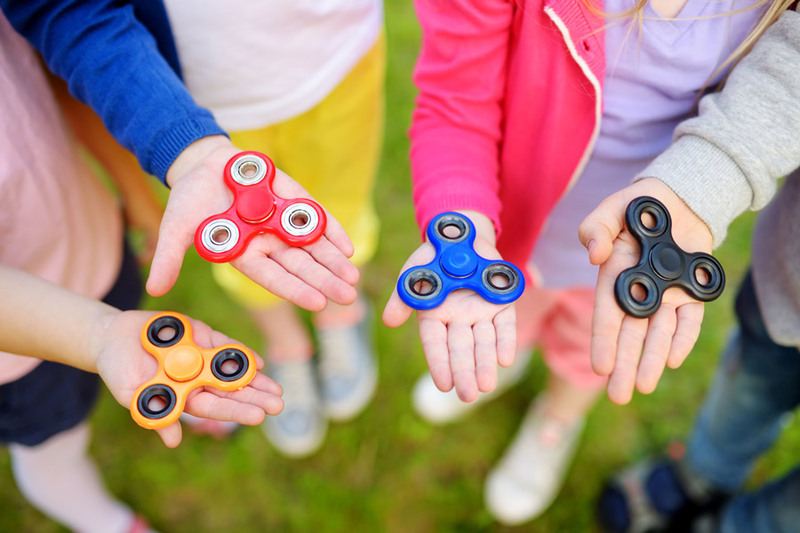 According to Wynne Davis’ article “Whirring, Purring Fidget Spinners Provide Entertainment, Not ADHD Help” (https://goo.gl/KXZPPr), fidget spinners can create a conflicting situation. 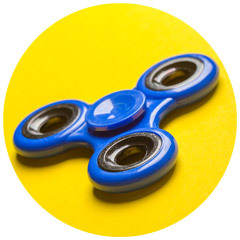 In many places where fidget spinners are sold, they’re touted as miracle toys that help people focus as well as aid people dealing with post-traumatic stress and other disorders. But one expert says those claims aren’t backed up by science. And some teachers have complained that the toys are causing disturbances in the classroom. So perhaps the fidget spinner isn’t a cure for ADHD or PTSD. Can it still soothe and relax and help with concentration? Keep in mind that there are other “objects” that can be considered fidgets besides the twirly three-armed wonders. A fidget can be a squishy little ball, rubber-coated interlinked rings, clear, silky-feeling putty, or a bendable, multi-textured ruler. Fidgets are a source for those who need to focus part of their brain on something rhythmic while the other part of their brain absorbs information. 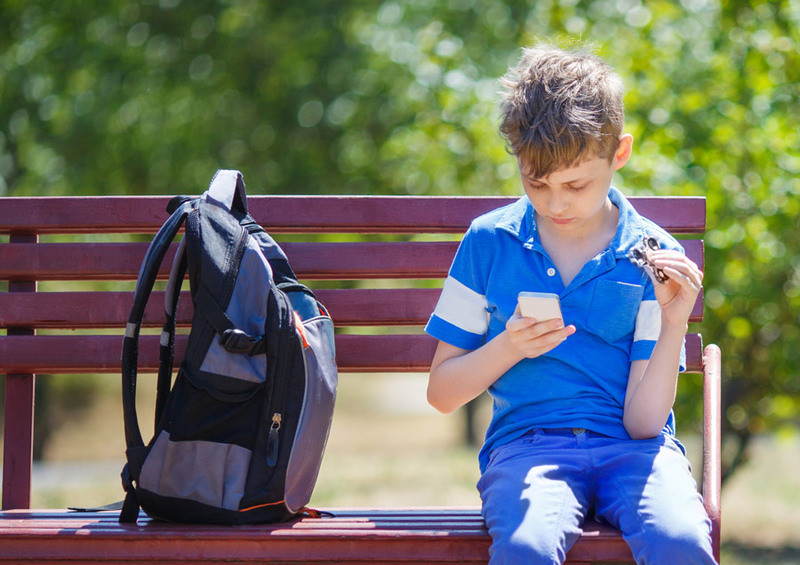 Dustin Sarver, lead author on the study Researcher: Hyperactive movements help ADHD children learn, has a theory as to why fidgeting helps these kids. “We think that part of the reason is that when they’re moving more they’re increasing their alertness.” Sarver believes that slight physical movements “wake up” the nervous system in much the same way that Ritalin does, thus improving cognitive performance. There is a time and place for fidget spinners and other fidget toys. The main message is: if you think your student/child does better in school with a fidget, let them have one. Be sure to reiterate the idea of courtesy and respect for others and their studying habits, and to not flaunt their spinner in class. What are your thoughts on spinners in the classroom?